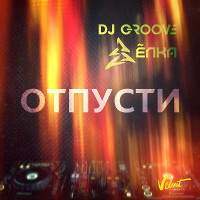 DJ Грув / DJ Groove / Evoorg /(The Godfather of Russian Dance Culture,Electronic,Drum'n'Bass,Techno,Club & Pop Dance Music). DJ, музыкант, композитор,кинокомпозитор, продюсер. Работает в стилях House, Electro,Techno, Drum'n'Bass, Pop Dance. DJ Groove /Evoorg / Rockzilla/ is one of the original pioneers of dance music in Russia, hе was one of the first to bring electronic music out of the shadows and into the public eye. 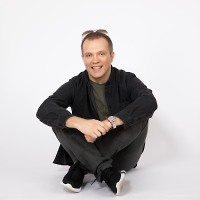 One of the founders of Station 106.8 Moscows first radio station devoted exclusively to modern electronic music and host of the renowned weekly radio show Storm on DFM Moscow, he is also said to be the founder of the House, Techno and Drum & Bass movement in Moscow and St. Petersburg. During this time he did not slack off on production, releasing 12 albums, producing over 100 remixes, running both the AK 47 and Groove Records labels and winning prestigious awards such as MTV Russias Best Dance Project award.